Miku. from 15citron.blog69.fc2.com. 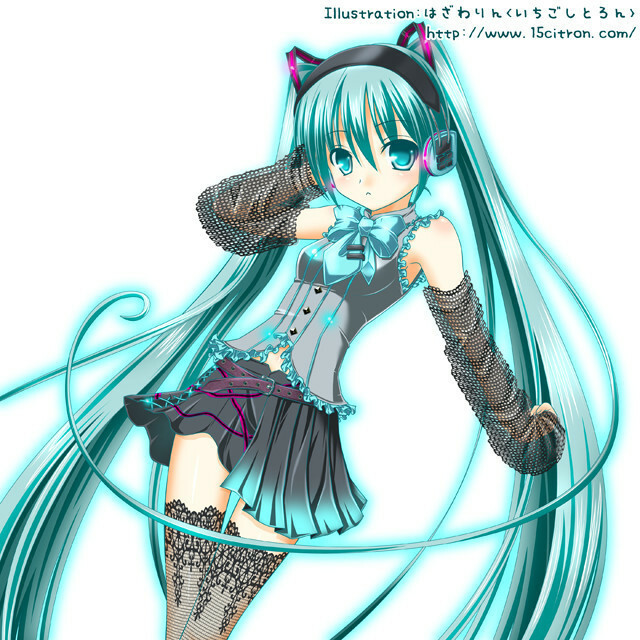 Wallpaper and background images in the hatsune miku club tagged: miku.